Football is the only sport I never really got into. I'm usually a friend trying to collect troops to participate in baseball and hockey games, and in my home country in North Carolina, basketball is a religion … But football has always avoided me. I guess it's just not my sport. That means when I do with friends to watch a game, I end up being the person who asks what a particular term means or what the deal is with a particular player. Now there is an app for that. The Rookie's Guide to the NFL is an Alexa skill created by the National Football League to help rookies and perma-rookies like myself learn about football. Once enabled, the skill can answer basic questions such as "How many players are on the team?" And "What's the difference between a back and a broad receiver?" As well as more specific trivia like "How tall are Aaron Rodgers?" 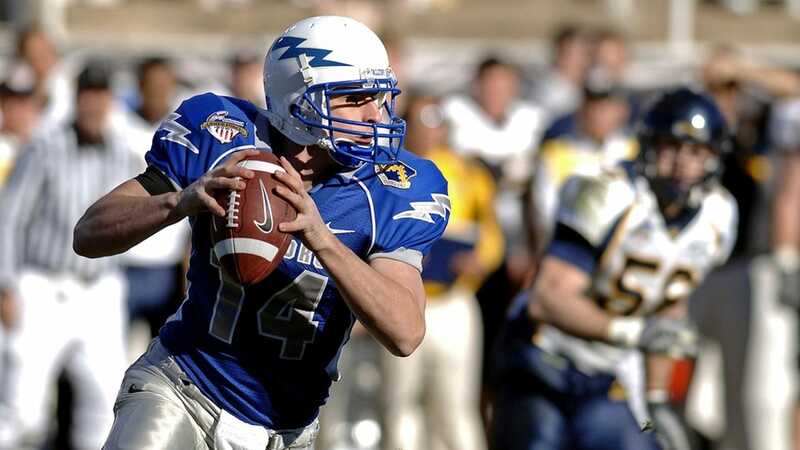 The skill is loaded with information about rules, penalties, scoring plays, commentator lingo, former Super Bowls, team formations and other basic trivias. The idea is that if you have a football-related question while watching the game, you can get a quick (and accurate) answer. During the NFL's downturn, the skill will also have a weekly 5-minute podcast called "Game Plan" as preps viewers for the next round of playoff games.